Gary Bowyer has stepped down as manager of Blackpool Football Club. The 47-year-old, who has been in charge at Blackpool since June 2016, took the decision having held showdown talks with owner Owen Oyston today. Assistant manager Terry McPhillips has taken over in the interim period, the club has confirmed. The shocking news comes just one game into the new season, with the Seasiders drawing 0-0 at Wycombe Wanderers on Saturday. 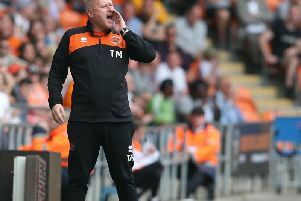 He leaves having enjoyed two successful seasons with the club, somehow manouvering the off-the-field strife to guide the Seasiders back to League One at his first attempt via the play-offs. He then guided Pool to a 12th placed finish in League One last season, defying the bookies' odds who had them down as relegation favourites. 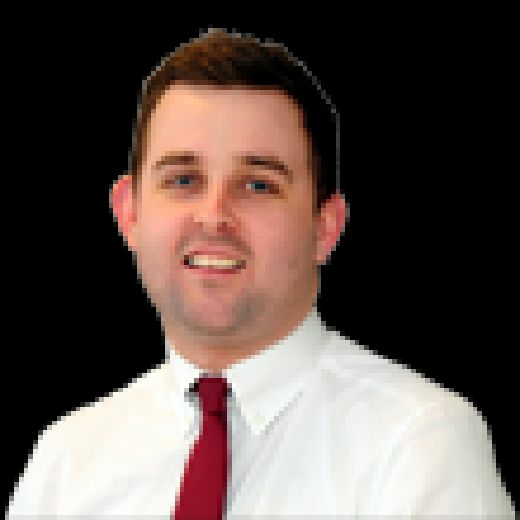 Bowyer has cut a frustrated figure in recent weeks, having complained about losing the core of his squad that guided the club to a top half finish. Many of them, such as Kyle Vassell, Clark Robertson and Colin Daniel, departed on free transfers. Bowyer was also concerned with the Squires Gate training ground, which has been deemed unusable. Instead, the club have been training in Preston and Leigh. He initially had to pay for the training facilities in Preston out of his own money before being reimbursed by the club. In a statement on the club's website, Bowyer said: “It has been a pleasure to manage Blackpool Football Club over the past two years and there are many people I wish to express my thanks to. “Firstly, all the staff at the club who continue to go above and beyond to support the team. "The players, whose efforts and commitment have played a massive part in achieving promotion in the 2016/17 season and gaining a top half finish in League 1 last season. "To my football staff, your support, loyalty and incredible work ethic has been fantastic, your willingness to go that extra mile for the good of the club will never be forgotten. “I’m extremely grateful to the board for giving me the opportunity to manage such an historic football club and finally, I would like to thank the supporters, your unbelievable passion and support of both the team and myself will stay with me forever. The statement, which was composed by Owen Oyston's office, adds: "The directors, management and personnel of Blackpool Football Club and in particular our passionate and amazing fans would like to place on record our deep appreciation and gratitude for your successful efforts which in your first year achieved promotion from League Two and then in your second year stabilised the team and the club in League One. "Our professionalism has been of the highest standard and hopefully your legacy and wonderful team spirit that you have engendered will endure through your protégé. "We hope the time with your family will bring you much pleasure and rest and replenish your reserves and strengths in readiness for whatever challenge you wish to take on in the future."